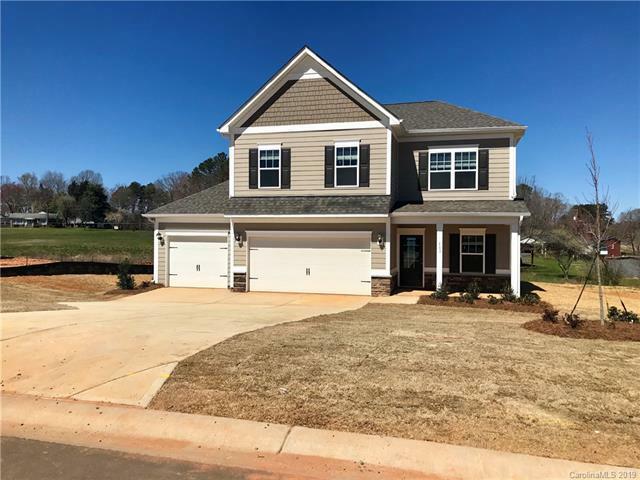 Popular Buffington plan with 4 bedrooms and 3-car garage under $300k! Home features open concept, mud area off garage and lots of storage space. 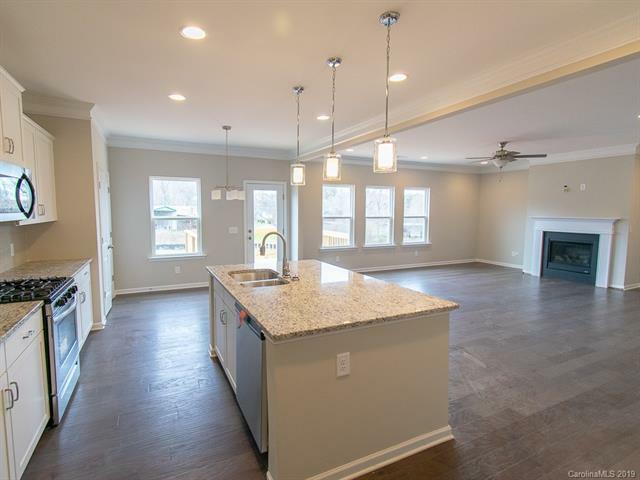 Beautifully designed kitchen with Built in desk area, Gas stove, white cabinets and granite counter tops. 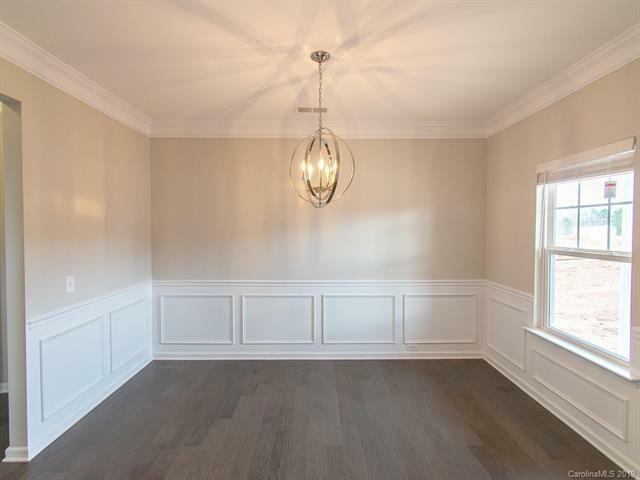 5-inch engineered hardwoods and double crown molding on first floor. Ceramic tile in all baths and laundry room. Large Hall Bath with Double sinks. 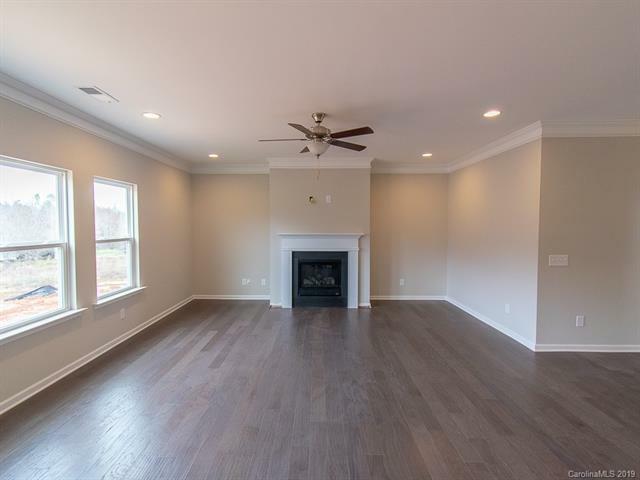 Master bedroom offers tray ceiling with double crown molding and Hugh walk in closet. Master Bath has 5-foot frameless shower and double bowl sinks. 9-foot ceilings first and second floor. Additional 3rd car portion of garage is approximately 231 sqft.